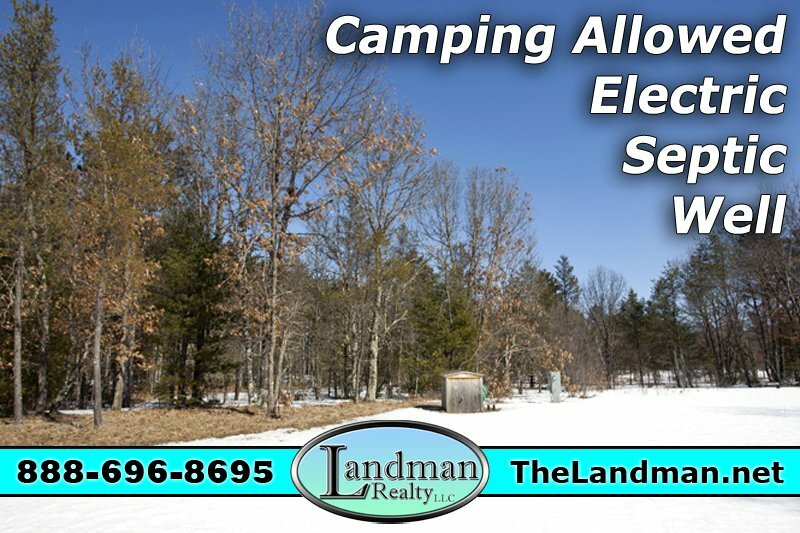 November 2014 Landman Realty LLC Real Estate Newsletter featuring our most popular listings and our newest website ATV-WI.com - All about Wisconsin ATVing. Gorgeous building site for your home or cabin. The Pole Barn is already here so you can store your boat, trailer, ATVs & more! Many oversized doors on this building to fit your big toys! There is a well on the land and electric that already services the property is near the road. $49,900. 3 Bd, 2ba, 980 sq ft. mobile on 4.74 Acres | Wildlife Galore | Near Castle Rock Lake | Near Lake Petenwell | Juneau County | Affordable! You will love the feeling of privacy of this well kept mobile home that is tucked in nice & cozy amongst the tall pines! $54,900. ATV-WI.com this website features Properties for sale on or by ATV routes throughout the entire state of Wisconsin. These are organized by Region and by individual Counties. Then they are organized by price from High to Low & Low to High, using Days on the Market for that specified area. ATV Maps! 3 bedroom, 2 bath Home on a double lot. You will absolutely love this rustic lake-side cabin that is nestled into the tall pine forest! 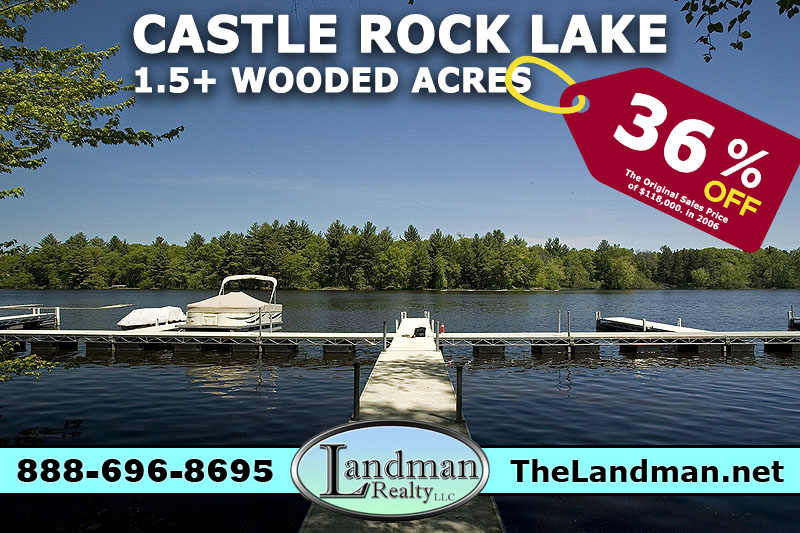 Enjoy the gorgeous view of the water from this country home that features hardwood & tile flooring, central air, wrap around deck, 132' of lake frontage on Big Roche A Cri Lake with pier & more! $189,900. PRICED TO SELL - Big Roche A Cri Lake Area | Country Full time living | Mobile Home | 2 bedroom | 2 bath | Wooded | Recreational Area | This very affordable well kept mobile home with a detached 2 car garage is the last home on a dead end / quiet road just north of the lake. $49,999. Featured Wisconsin Real Estate Developments and Subdivisions like Northern Bay (left) and The Dells Club Condos (right). Here you will find maps, photos, documents, descriptions and real estate for sale plus a general description of not only the development, but the area as well. 3 Bedroom, 2 Bath home with fireplace, Stove, Microwave, Dishwasher and 2 garages! Property has a fenced in backyard, garden, fruit trees & lots of landscaping. 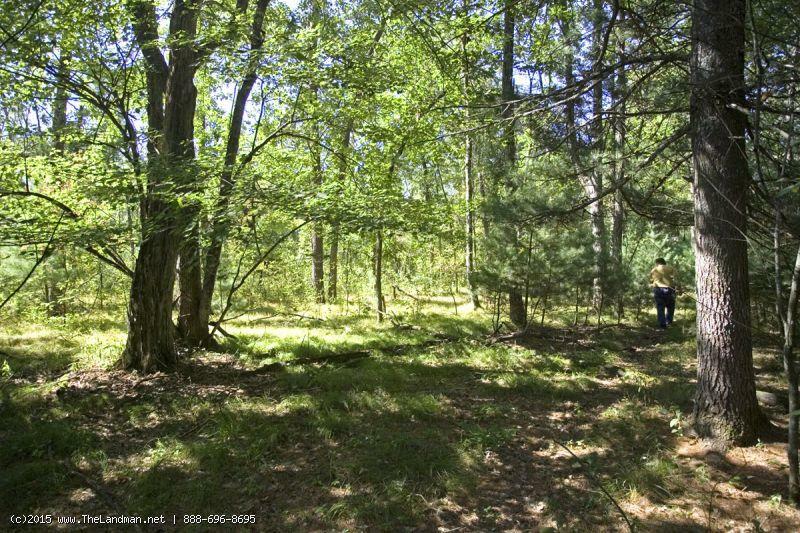 The home is being offered with 15+ wooded acres; mix of maples, pines and mature oak trees. $159,900. 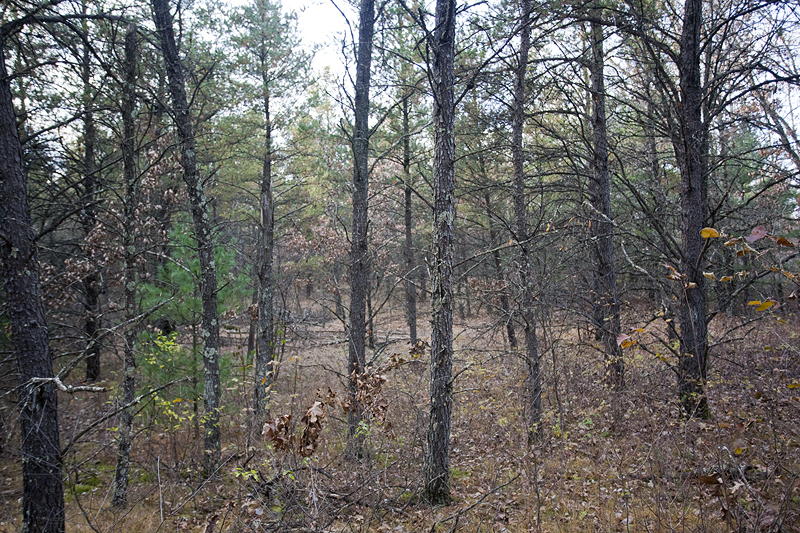 40 Acre Buildable Hunting Land! By both Castle Rock Lake & Lake Petenwell | Home with 2 Car Attached Garage | Wildlife Galore! 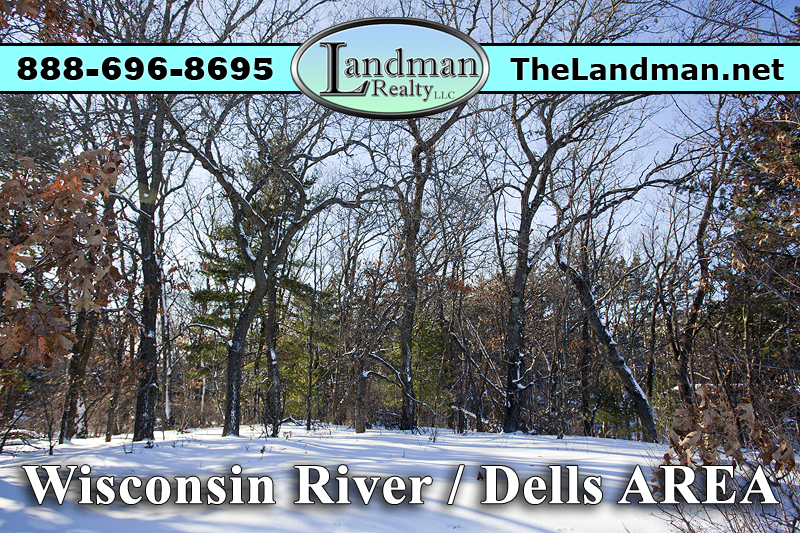 | ATV Route | Snowmobile Trail | Horseback Riding Trails nearby | Well maintained & very affordable home on 6 acres; great for FULL or PART time living in the heart of Central Wisconsin.$94,900. 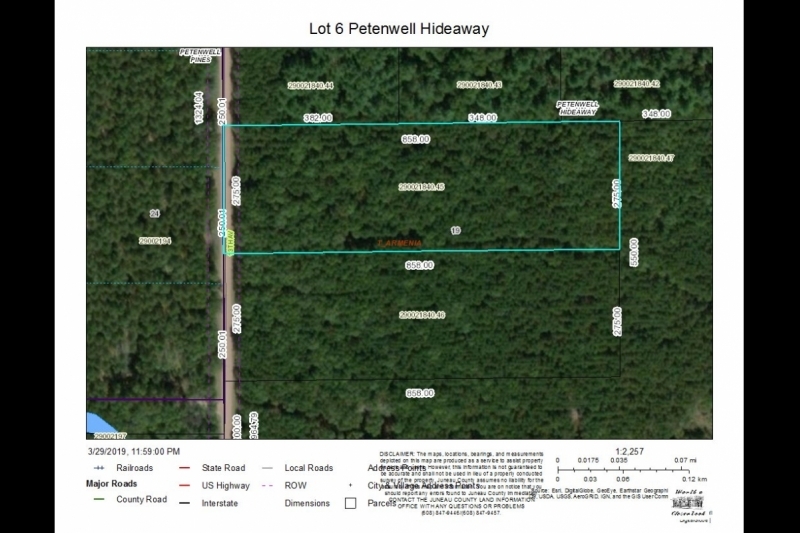 8 Acres with more land available. Don't miss this rare find! Very affordable and cute little "getaway" cabin that would be perfectly suitable for camping or hunting purposes! Big Flats township is known for it's snowmobiling & ATVing. 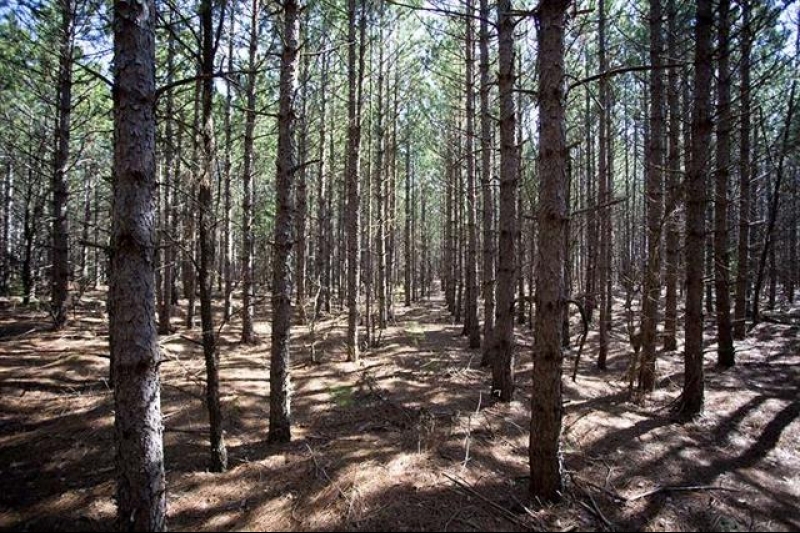 Bring the big toys because this wooded acreage is located right on the ATV route! NOW $54,900. 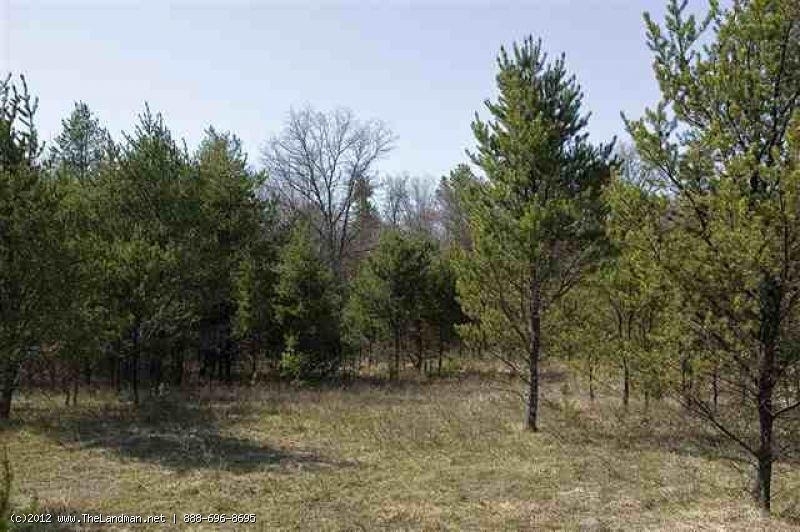 LAND CONTRACT - Almost 15 gorgeous acres with mature majestic Pine and Oak mixed forest is centrally located between Wisconsin Dells and Adams. The area offers fine dining, great shopping & unique entertainment! Bring your camper or your building plans! $39,900. Also follow us on Pinterest, Twitter, Facebook, Google+ & Dailymotion!